Part 4 of 6 from a letter card. 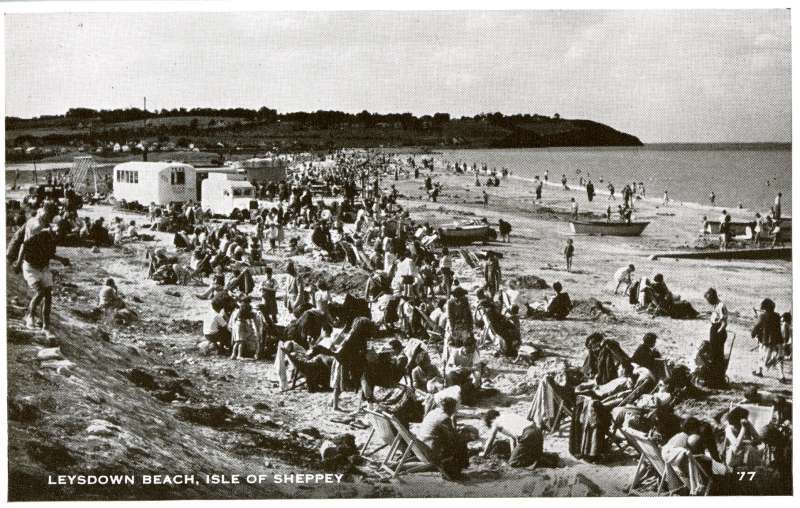 Leysdown always had a better beach than Sheerness. But it may as well have been on the other side of the world the amount I ever saw it.